Workshops for kids and adults – including robot making, graffiti and wreath making and facepainting. 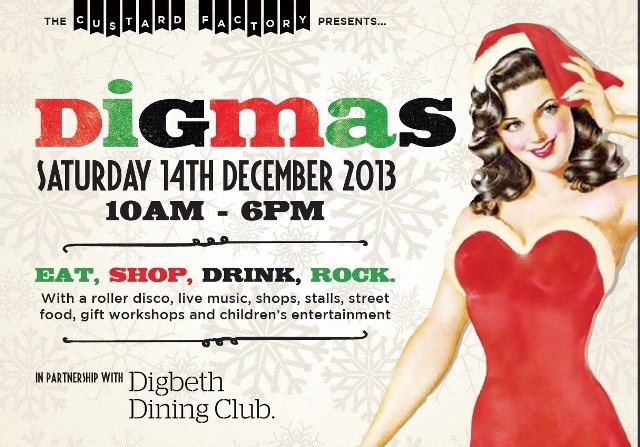 This entry was posted in Art, Bars, Birmingham, Fashion, Shopping and tagged Christmas Fayre, Digmas, The Custard Factory. Bookmark the permalink.